We are in the thick of winter. There’s a huge snow storm bearing down on the east coast. The roads are covered in salt. 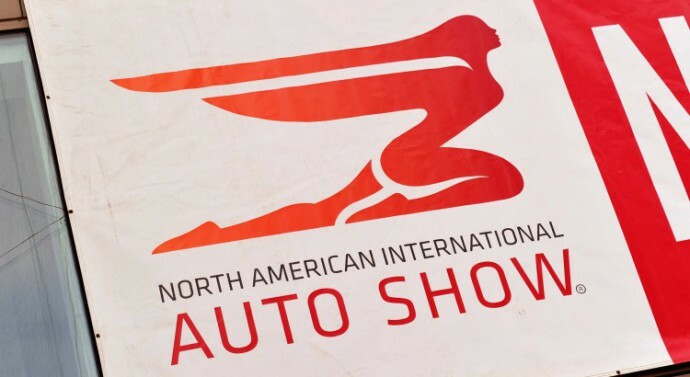 The days are short and the garage is freezing…..but at least we have the 2016 NAIAS to talk about. In my opinion, this year’s show was ‘just okay’. 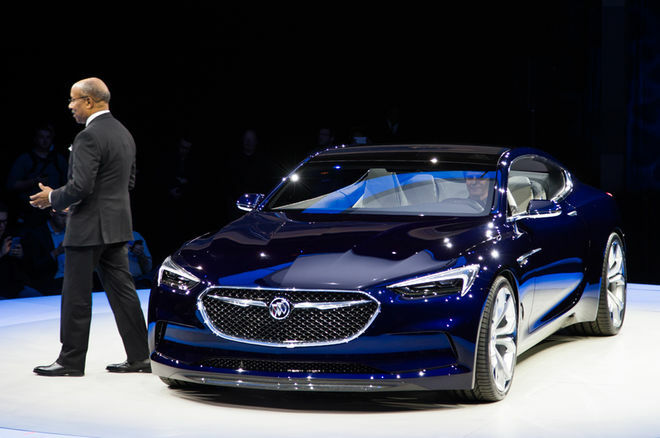 The impact of this year’s show can be summed up in one sentence: The most exciting debut was made by Buick. This year seemed more focused on actual debuts of new boring cars rather than concepts. As I’ve written in the previous recaps, I’m not a huge fan of concept vehicles (with few exceptions). In recent years they have all started to look the same and very little of the design elements have been carrying over into production products. So lets start with two concepts…. 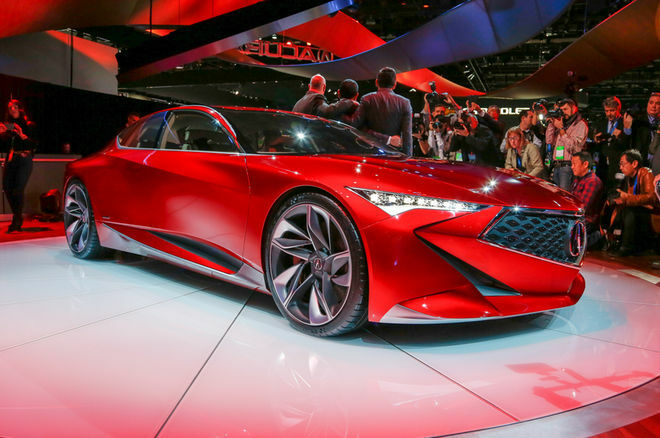 The Acura Precision Concept is what is wrong with concept vehicles. Supposedly a design study that previews the brand’s future design language, is just proves that Honda’s designers have rulers. They should have taken the effort that went into putting this thing together and applied it to actual getting the NSX on the road. Is anyone else bothered by the fact that Acura aired their first NSX commercial during the 2012 Super Bowl and you still can’t buy one?!?!?!? 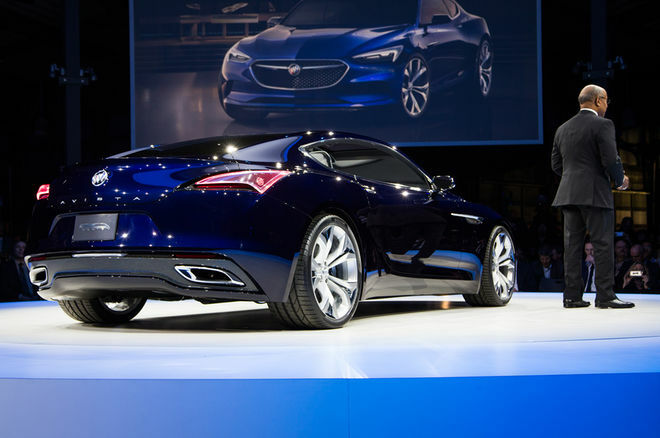 Most concept related buss pertained to the Buick Avista. While everyone has been swooning over the design I tend to feel the front end looks like a cross between a Tesla and Mustang. Don’t get me wrong, its an attractive car, just seems a little familiar. Perhaps more compelling than the Avista concept’s styling is its bones. The Avista is built on General Motors’ Alpha platform, which underpins the Cadillac ATS and the new Chevrolet Camaro. Powering the rear wheels is GM’s new twin-turbo, 3.0-liter V-6 making 400 hp. And a rear wheel drive turbocharged Buick just induces smiles…..now paint one black with GNX badges on it. Back to the ‘production’ cars. 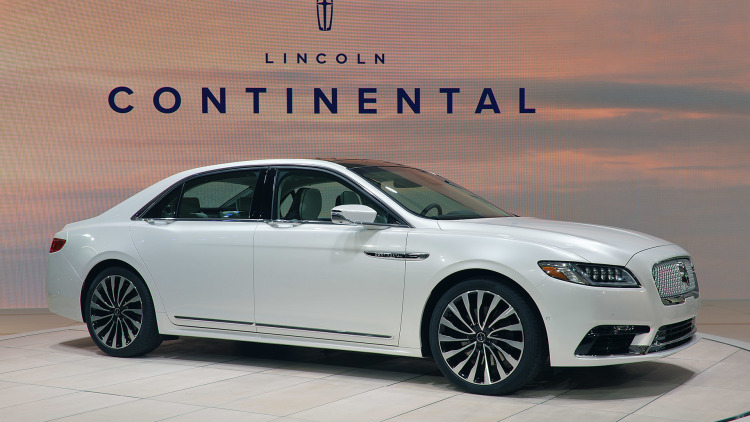 While most debuts were boring cars (who really cares about a new Mercedes-Benz E-Class, Chrysler renaming their minivan from the Town & Country to the Pacifica, or Honda’s new Ridgeline.) there was some interesting appearances. 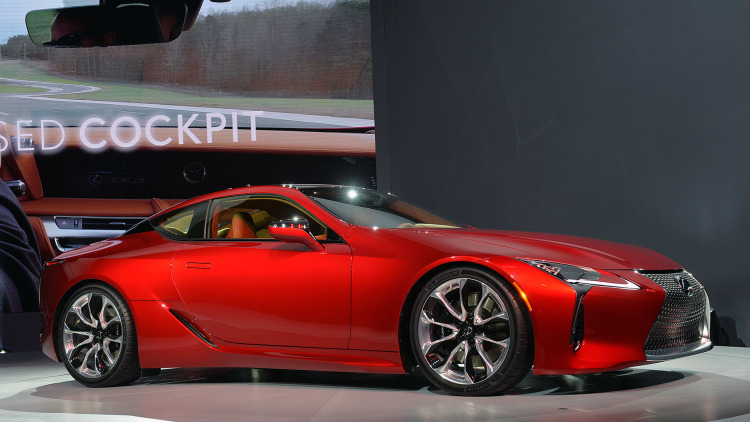 I’m really digging the 2018 Lexus LC 500. The reason is that I’ve been interested in the Lexus RC-F and GS-F and F Sport models but Lexus’s styling just seemed a little off. To me they seem like Lexus was simply trying to mask the underlying conservative Toyota design with aggressive grills and rakes. I feel the LC 500 takes the next step as a design exercise. It is less gimmicky and far more elegant than their other performance oriented designs. 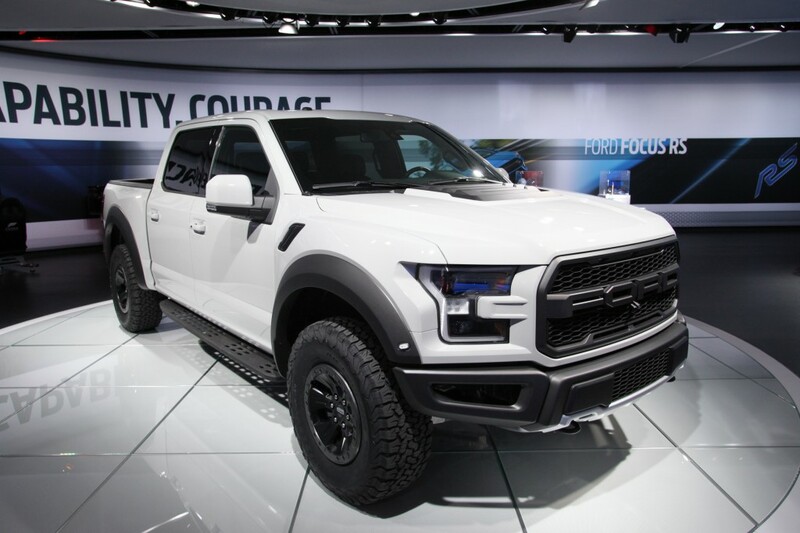 Ford unveiled the 2017 Ford F-150 Raptor SuperCrew…..which is cool, and has a really long name. 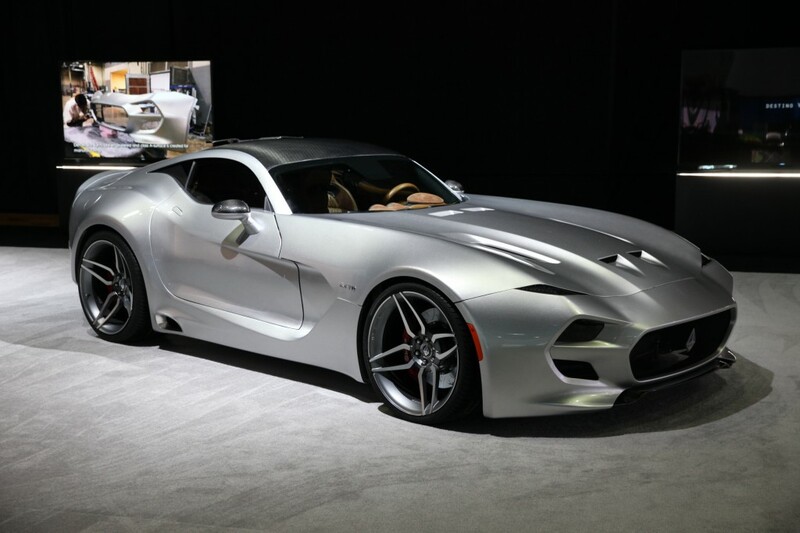 Billed as an American sports car with no excuses, VLF Automotive’s Force 1 is based on a Dodge Viper platform. The naturally aspirated, 8.4-liter V-10 makes 745 hp and 638 lb-ft of torque ……but I don’t care.  If I had a quarter million dollars in my pocket I wouldn’t be getting this thing. There were other honorable mentions like the BMW M2 (which is predictably good), Nissan Titan Warrior Concept (which will never exist), and the Infinity Q60 (which might not be able to complete) . 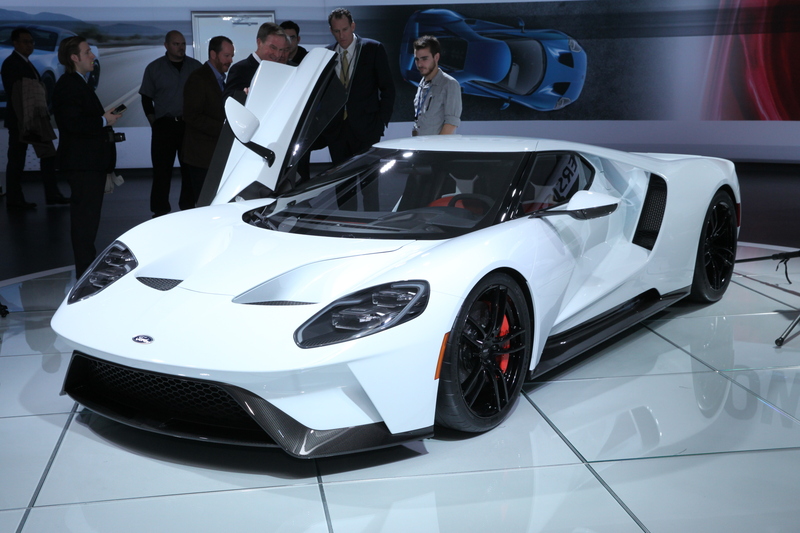 And lastly, the production version of the Ford GT might actually be even nicer than last year’s concept. I don’t know why or how that’s even possible but just look at it….